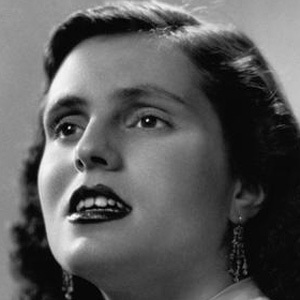 Portuguese folk singer and actress who was nicknamed the Queen of Fado because of her contributions to the fado genre. She worked as a recording artist for five decades. She grew up desperately poor in Portugal and started singing in the streets when she was a teenager. She released singles like "La, la, la," "Novo Fado da Severa," and " Fado do Ciúme" over the course of her career. She married Francisco Da Cruz in 1942 and, after their divorce in 1944, she remarried Cesar Seabra in 1961. She and Mariza were both popular fado singers from Portugal.